Lisa Scott shares this story of a different view of The City of Lights. This month, our featured performers will transport us to far off places, sharing their unique “Around the world” themed stories. Fasten your seat belts. Put your tray tables in the upright position. And away we go! Seating is general admission ($10). Come early to get your prime spot and grab a bite. Tickets now available! 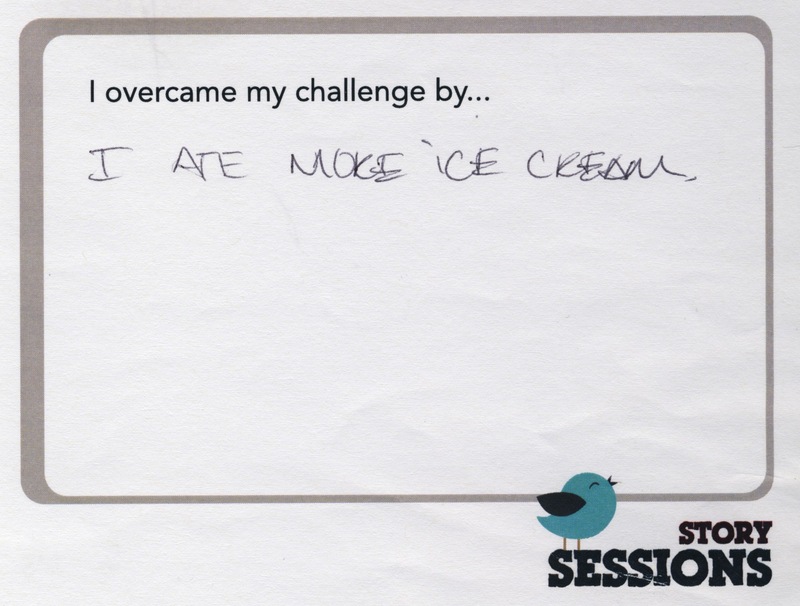 Jeremy Owens shares his story of falling in love in the wrong place, over the right food. Debbi Welch shares her story of letting go of the concern of what other people think. Greg and Denise Poljacik share this story of risk and adventure in Italy that ends in romance. Barrie Cole share her story of suffering a subtle breakup. 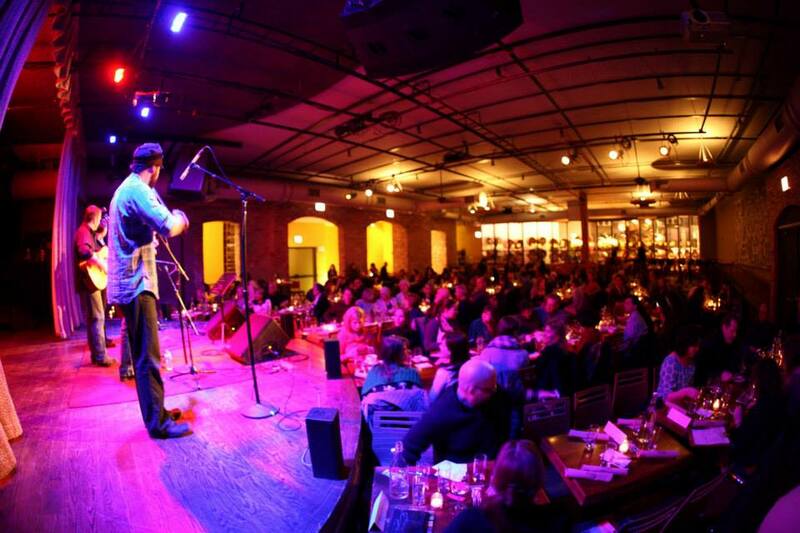 Storytelling in Chicago continues to emerge as an intimate and compelling performance art. The perfect finale for your weekend, Story Sessions delivers seven true tales sharing this month’s theme, “Phoenix Rising”. Get there early and hear Chicago bluegrass band, Dog 1, open the show. And catch our resident artist, Betsy Cypert as she live sketches the stories during the show. It’s a story carnival you won’t want to miss! Featured storytellers are Jen Bosworth, Cristie Chamberland, Andy Kerns, Arlene Malinowski, Greg Poljacik, Lindsay Porter and Dave Stinton. 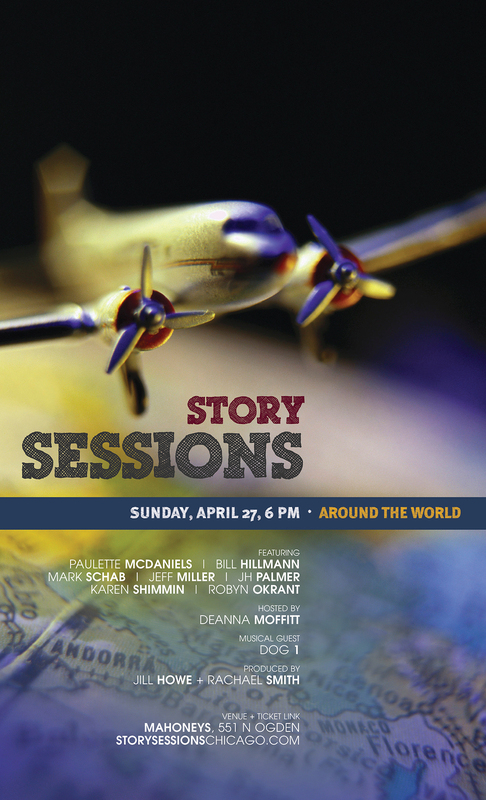 Story Sessions is hosted by Deanna Moffitt and produced by Jill Howe and Rachael Smith. John Hahm shares this story of how disappointing similarities can be in a father and son relationship.